“Heritage & Harvest” depicts not only the abundance of natural resources that attracted and helped sustain the Calusa, Seminole and 19th Century settlers, but also the architectural expressions of that bounty including early homes, ranches, stores and waterfronts. 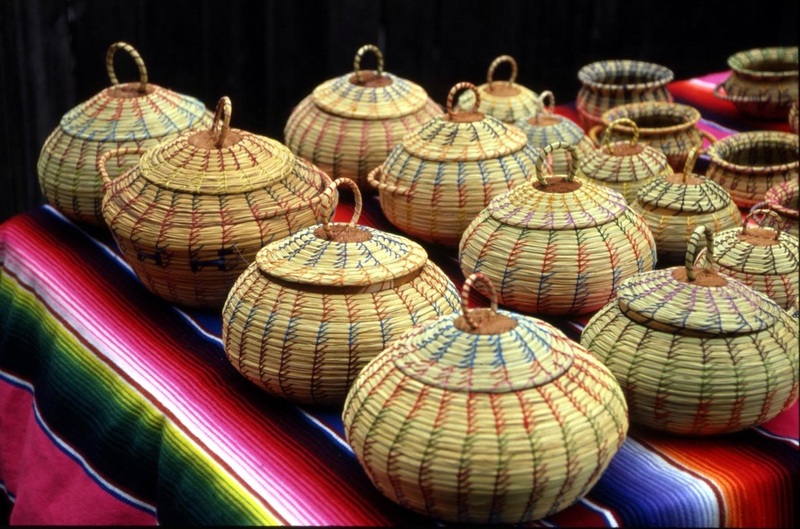 The exhibit ranges geographically from the Everglades to Estero and inland to Immokalee, LaBelle and the Big Cypress Seminole Indian Reservation. Informed by this accumulated wealth of intriguing historic data, Muffy Clark Gill began to observe and question how the Native Americans utilized the transportation devices of the white man and adopted them for their own uses. She found the images showing Native Americans observing modern transportation while canoeing by in their primitive vehicles very ironic—the worry that a tribal elder riding in a blimp could be life threatening. The couple who bought a rundown car to get to their destination while driving through the swamps inspired her to explore more. Muffy Clark Gill begins by selecting and appropriating images, text and patterns, fragmenting and repositioning them into a cohesive theme. She incorporates the traditional wax and dye resist process known as batik, transferring the images using the dye transfer process. The work is further enhanced by applying paint and inks by hand. Once the composition is complete, the lined panels are then sewn together. Influenced by traditional methods of painting on fabric, she begins to paint on silk or rayon in the style of the Japanese Kimono, which to her, has a strong correlation to the traditional Seminole man’s jacket; both cultures having rich history of intricate, colorful patterns in their traditional garments. It’s not always easy to separate fact from fiction when it comes to history – especially when you’re dealing with a region with roots as dark and mysterious as the Everglades. The “Skunk Apes, Scallywags, & Swamp Spirits” exhibit at Museum of the Everglades celebrates the blurring of that line – exploring long-standing stories of pirates, phantoms, moonshine and murder while giving Florida’s bigfoot – the Skunk Ape – another chance to make believers of us all. From silly stories to murder mysteries, there’s a tale here to tickle every fancy. 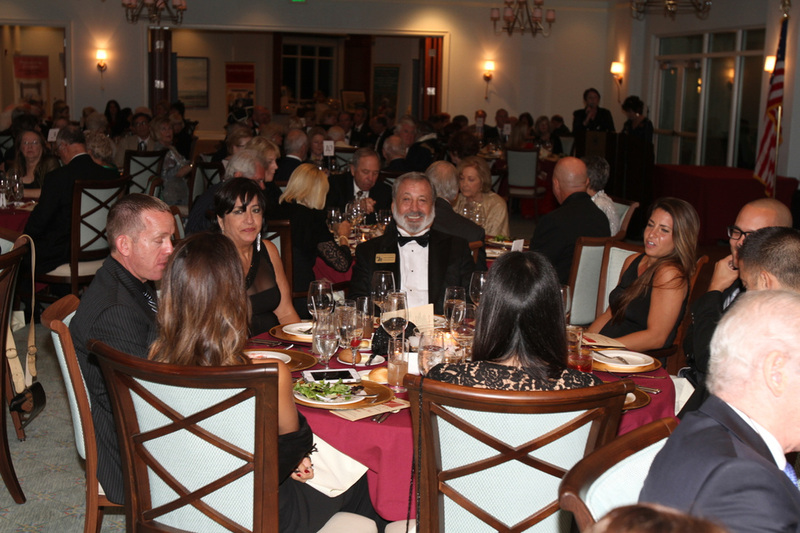 The Friends of Collier County Museums were excited to host their 30th Anniversary Gala at Windstar Country Club in January 2017. The five Collier County Museums were recognized: The original Collier Museum in the government center, Naples Depot Museum, Roberts Ranch Museum in Immokalee, Marco Island Historical Museum and the Museum of the Everglades in Everglades City. This celebration honored the many friends whose dedication led to the creation and development of these museums during the past 30 years. 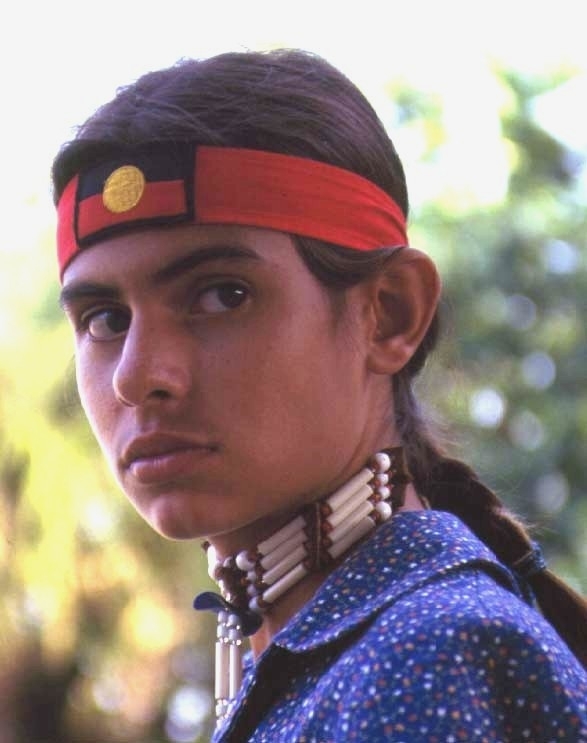 Dr. Andrew Frank is an ethnohistorian who specializes on the history of the Florida Seminoles and the Native South. 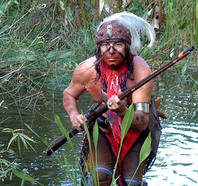 He is currently finishing a book-length manuscript on the history of the Florida Seminoles tentatively entitled Those Who Camp at a Distance: The Seminoles and Indians of Florida. Dr. Frank is currently an Allen Morris Associate Professor of History at Florida State University in Tallahassee, FL. In Southwest Florida, many of the foods we eat, the music we listen to, and even the clothes we wear represent the different cultures that thrive in this area. 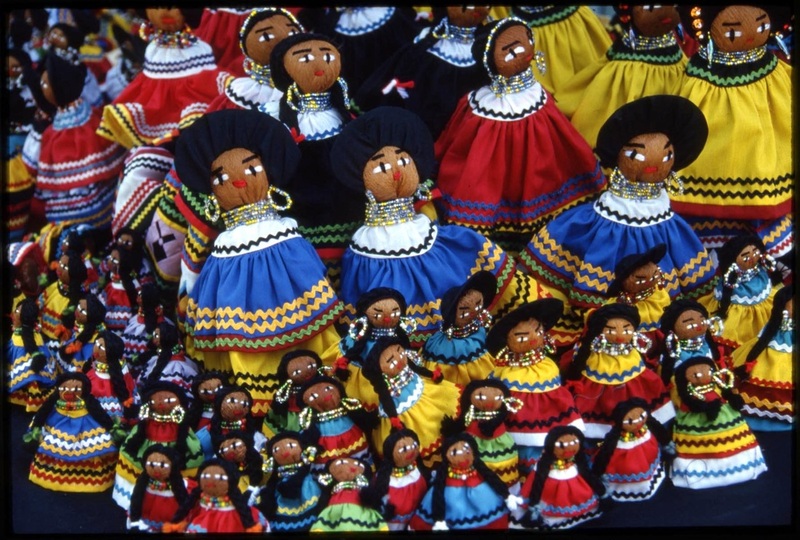 Cultural Conversations is an opportunity to learn about and appreciate the influences of the diverse cultures that make their home in our region. Stay tuned for for future events with Dr. Andrew Frank!! 30th anniversary gala - fun was had by all and we raised much needed funds! The gala was a huge success. 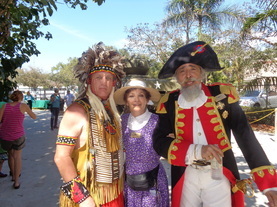 Guests were greeted at the grand entrance by soldier and ladies of Colonial time. Champagne, hors d'oeuvres and baroque musicians set the stage for a grand evening. Stu Warshauer on strings and Art Isenburg on piano surpassed the musical feast. 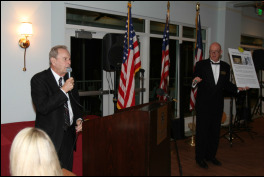 A culinary dinner, wine and exciting auction with mayor Bill Barnett. Lodge McGee, an original founder, gave an informative presentation on how the museums had their start. Award winning Carlos Bicho as Ponce de Leon instructed us on history that led back to the time when Mexico was part of the U.S. The natives that lived in Mexico were...(drum roll)..Aztecs. 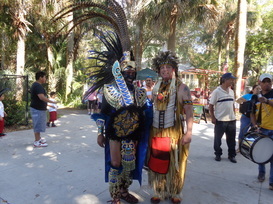 The Aztec dancers invaded the dining room from both sides as they mesmerized the crowd with the dancing. We danced to the best music from the 40s, 50s, and 60s by Raymond Ho and President Terri Neuman. The Collier County Museum in partnership with Collier County Parks and Recreation Department and the Friends of the Collier County Museums hosted the “Dinosaur George Live” presentation and “Dinosaur Museum Traveling Exhibit”. The live show was held on Saturday, September 19, 2015. The traveling exhibit was Thursday and Friday, September 17-18 from 10:00 a.m. -4:00 p.m. at the North Collier Regional Park Exhibition Hall at 15000 Livingston Road, Naples. 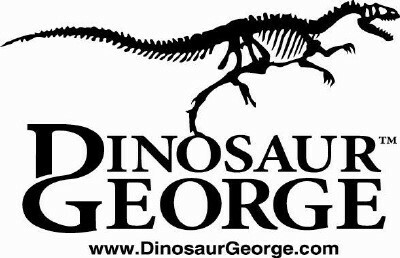 “Dinosaur George” Blasing, is a self taught paleontologist and animal behaviorist with more than 35 years of study and research. He is a public speaker, writer and television personality who has performed live to over 3 million people and has lectured in over 3000 museums, schools and public events. 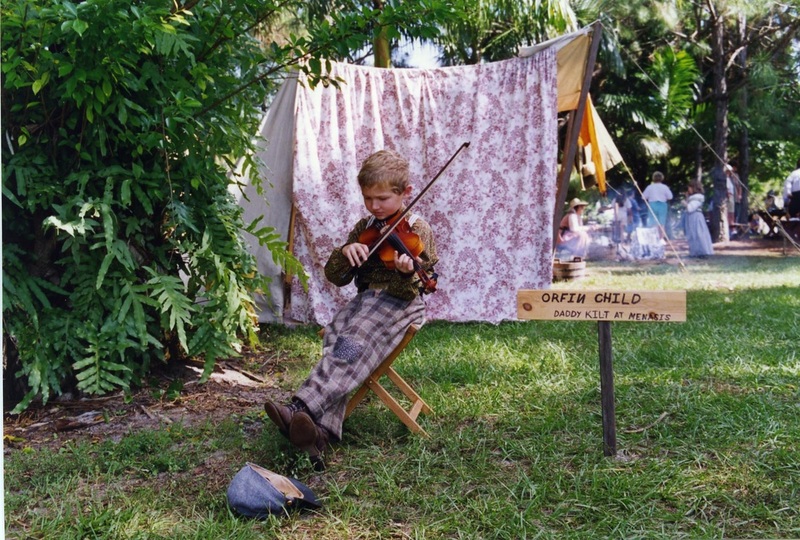 The one and only Collier County Museums Old Florida Festival returns for a limited engagement, Saturday, March 7 and Sunday, March 8 from 10:00 a.m. to 5:00 p.m. at the Collier County Museum. 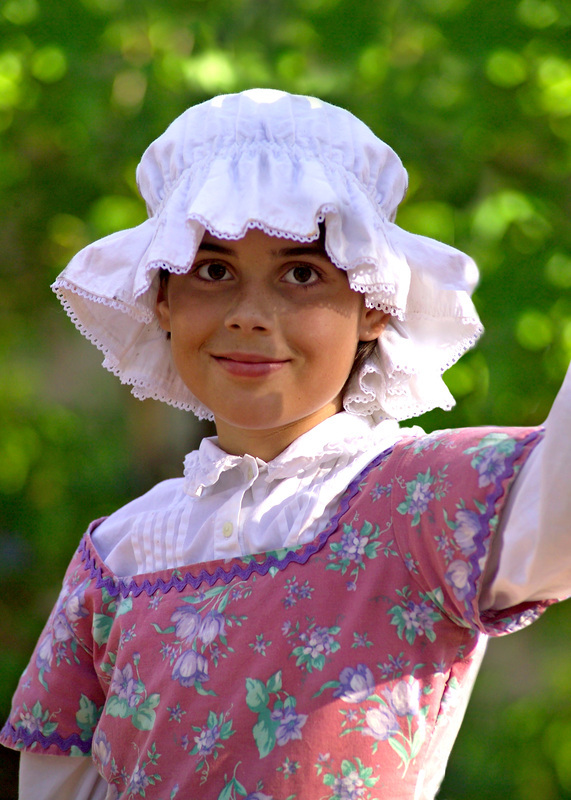 The Friends of the Collier County Museum invites guests to step back in time and visit Florida through the ages. 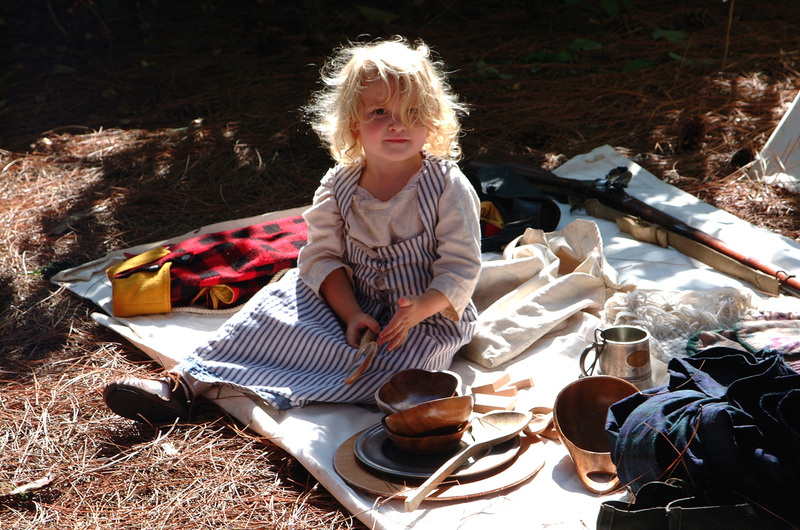 The annual family-style event, now in its 26th year, brings together more than 80 of the state’s finest historical reenactors, craft workers and living history performers to recreate ten centuries of daily life on the Southwest Florida frontier. 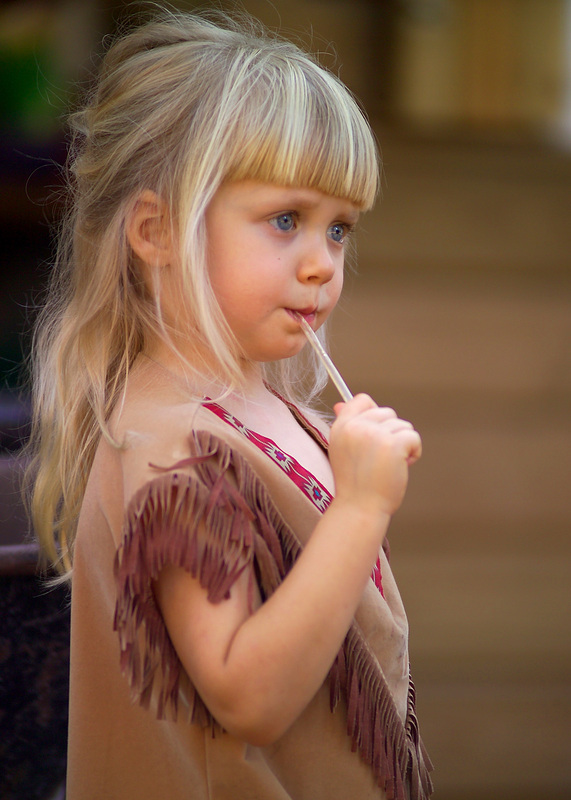 This year’s festival features mounted Spanish Conquistadors and Calusa Indians, pioneers, pirates, Cracker Cowmen, soldier’s camps from the Civil War and World War II, cannon and musket drills, a live Seminole War skirmish and much more. 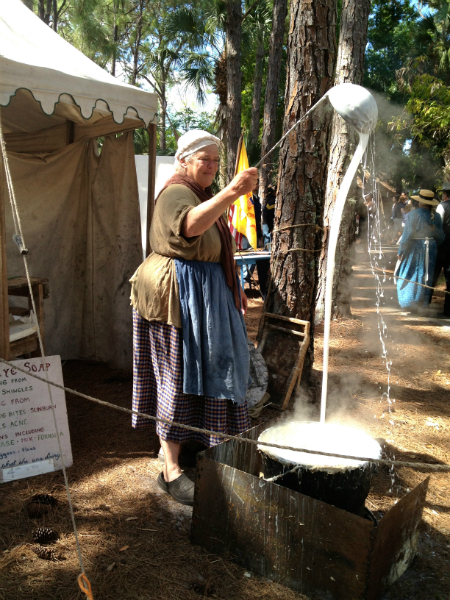 Visitors can watch continuous demonstrations by a blacksmith, soap maker, telegraph operator, cane syrup grinder, flintnapper and pine needle basket maker. Artists and traders will also offer unique handmade gifts, toys and craft items, along with kettle corn and old-fashioned candy. New additions this year include more activities for children, treasure hunts, craft making and the gem mining in “Captain Bloods lost treasure mine,” where the treasure of a thousand Spanish Galleons are said to be hidden! Admission prices are $10 for adults, and $5 for children (10-15 years old) and free for children under 10. Proceeds and your generous donations benefit the Collier County Museums through sponsorships provided by the Friends of the Museum. Your generous support for the event and other donations enable the Friends to provide school field trips and educational programs, as well as refurbish exhibits, engage special speakers, lectures, and much more! Four years after the U.S. embargo on travel to Vietnam ended in December 1991, Paul Arsenault traveled for six weeks painting Vietnam in 1995 and 1998. His painting journey took him from the Mekong Delta and Saigon in the South to Halong Bay, Sapa, and Hanoi in the North, and several other small villages along Highway 1. Arsenault’s trips gave him a unique perspective of Vietnam during a delicate time in its evolution from a closed Communist country to an increasingly popular destination for travelers. 2015 is the 40th anniversary of the end of the Vietnam War. Sponsored by the Friends of the Collier County Museums.